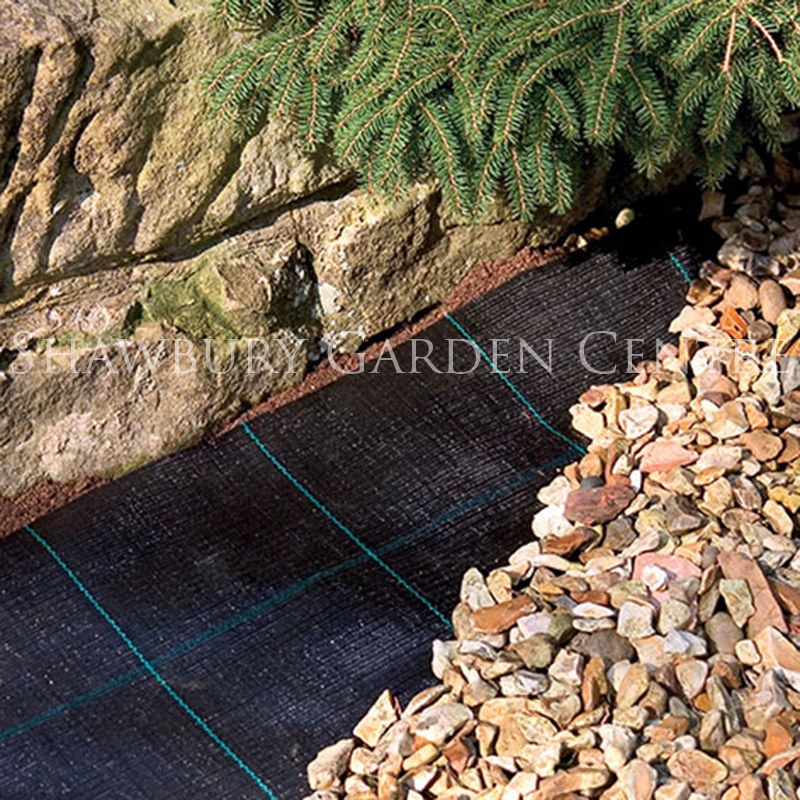 100gsm Woven Landscape Fabric (1.5m x 50m) that can be used for weed control or as a stabilising Geotextile. 1.5m x 50m roll of woven landscape fabric provides control of weeds without the need to apply chemical weed killers. It can be applied over existing vegetation that has been strimmed down to ground level making it quick and easy to achieve results. 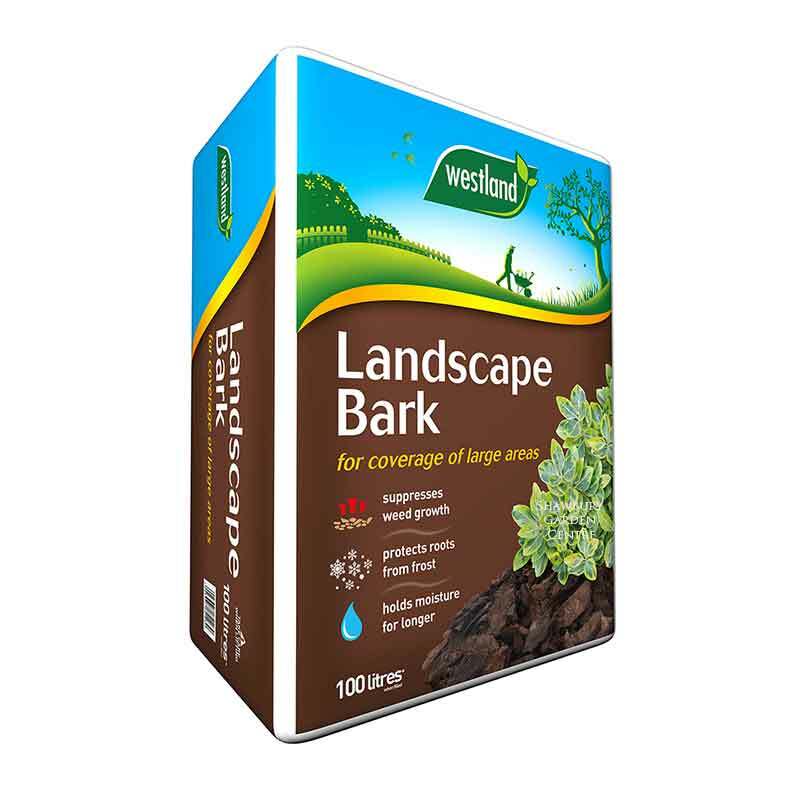 It has a very long lifespan when used under a mulch such as landscape bark, gravel or other aggregates. Our 100gsm fabric is hard wearing and is suitable for use not only on beds, borders and paths but also on trafficked applications such as aggregate covered driveways. The landscape fabric is permeable, allowing air and liquids to pass through to the soil underneath. It is however not porous enough to be used in drainage applications, where one of our other specialist geotextiles should be used. 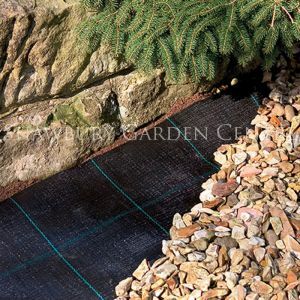 As well as providing weed control, this particular fabric is ideal for use as a stabilising geotextile to prevent loss of materials into the sub-soil, which also helps prevent paviours and slabs becoming uneven.